 Introductory lessons are conducted in the safe, calm waters of Encounter Lakes. After a full safety briefing you will be given instruction on correct paddle grip & technique & self-rescue. Then it’s time to hit the water & we’ll have you paddling like a pro in no time! 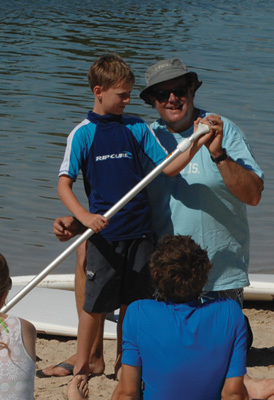 In association with Surfing Australia we will be teaching surfing and stand up paddleboarding to Groms aged 5 – 12. For prices and availability please take a look at www.surfgroms.com.